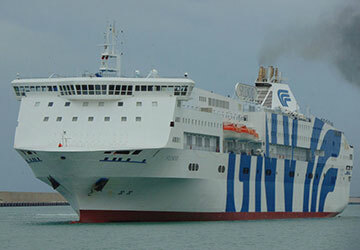 The Genoa Olbia ferry route connects Italy with Sardinia and is currently operated by 3 ferry companies. 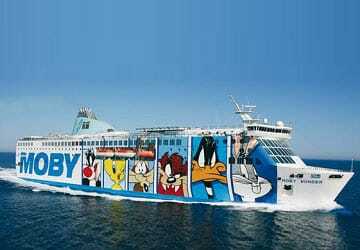 Moby Lines operate their crossing up to 12 times per week, Grandi Navi Veloci 4 times per week & the Tirrenia service is available up to 5 times per week. 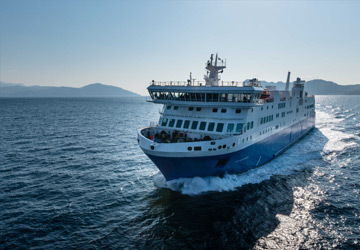 There are a combined 21 sailings available per week on the Genoa Olbia crossing between Italy and Sardinia and with 3 ferry companies on offer it is advisable to compare all to make sure you get the best fare at the time that you want to travel. Prices shown represent the average one way price paid by our customers. 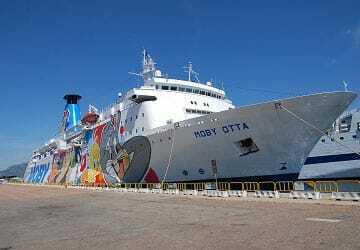 The most common booking on the Genoa Olbia route is a car and 2 passengers. Large cabin and everything very good. 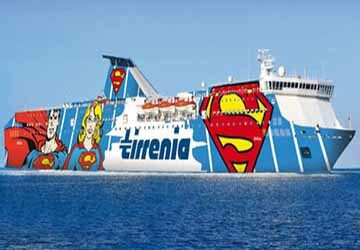 "Very nice trip with tirrenia"
Staff is friendly. Price is very good. 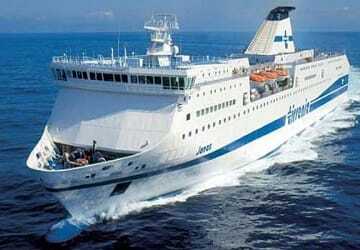 Very big cruise to start your trip in Mediterranea. "2 smooth and enjoyable crossings but...."
The collection of the tickets in a shopping center in Genoa was not practical. 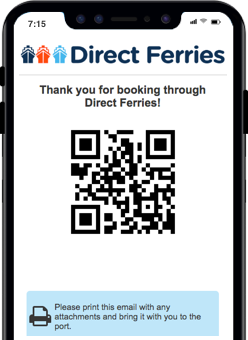 You have a few hours in advance to validate your reservation, and also the crew on board barely spoke any English, almost only Italian. 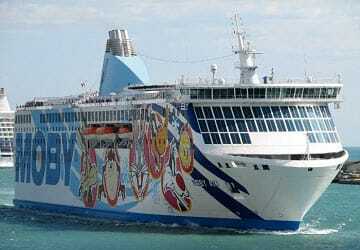 Excellent organization during the boarding, clean cabin, but I don't think is fair give the opportunity to the people to use the common area as dormitory, they where everywhere also at the tables of the self service, preventing others to eat at the tables. A part from that the service was excellent. Positive experience, I should do this journey again during the high season to review it objectively. Clean cabin, nice staff. I had the chance to eat at the self service and I am satisfied. Too bad there is no route Genoa-Cagliari.